More bass. More power. 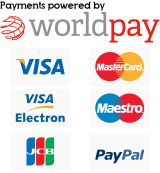 Greater flexibility. 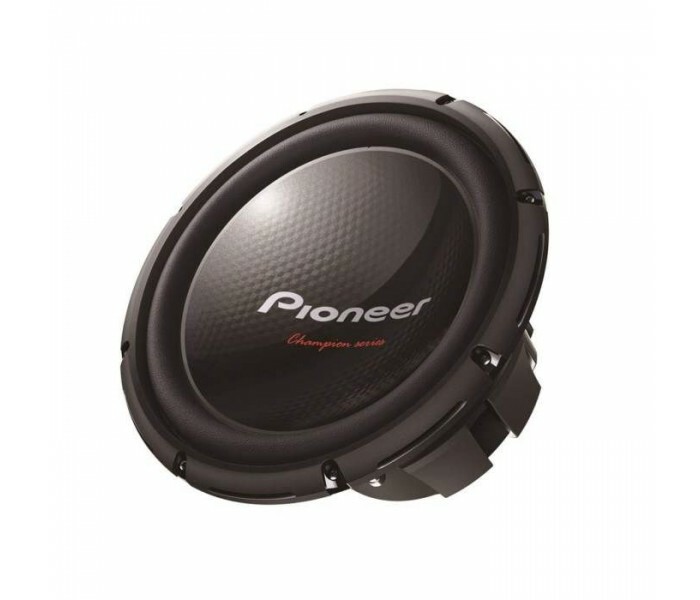 Get powerful, punchy bass in your car – from the pedigree of world record-breaking subs. The TS-W310D4 features a combined IMPP cone, which makes the body ultra-rigid yet lightweight, giving you low distortion and powerful bass at high sound press levels. 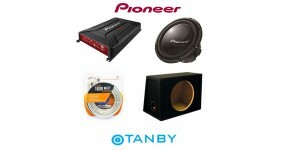 This subwoofer brings greater flexibility too. With a 4Ω dual voice coil, you can opt for a 2Ω or 8Ω set-up (provided that there is correct power matching between the sub and your amp). Energize your sound with the Energy line. 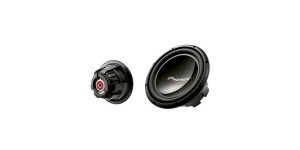 Efficient, versati..
Pioneer TS-W309D4 Enclosure Dual Voice Coil Subwoofer new to..
More bass. More power. Greater flexibility. Get powerful, p.. 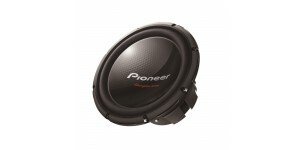 The Pioneer TS-W310 features More bass. More power. 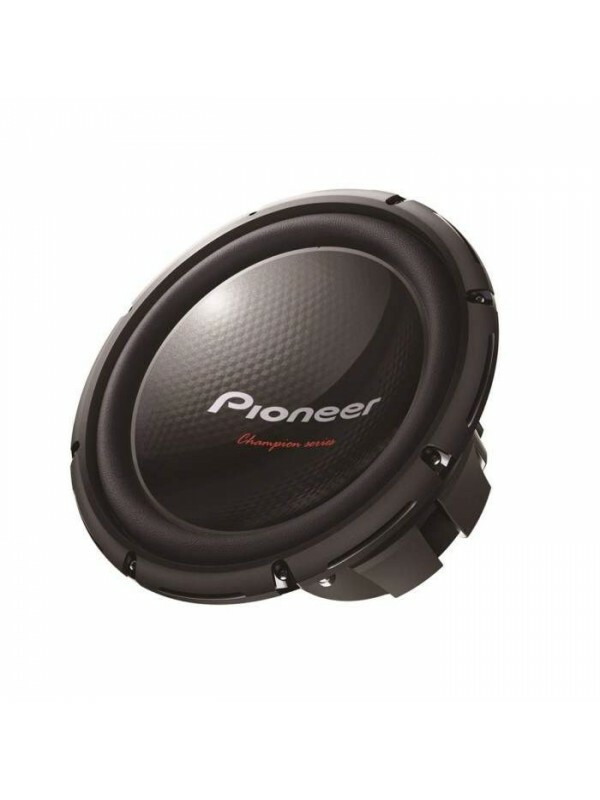 Greater ..
Pioneer TS-W310S4 1400W 12" single 4Ω voice coil ..